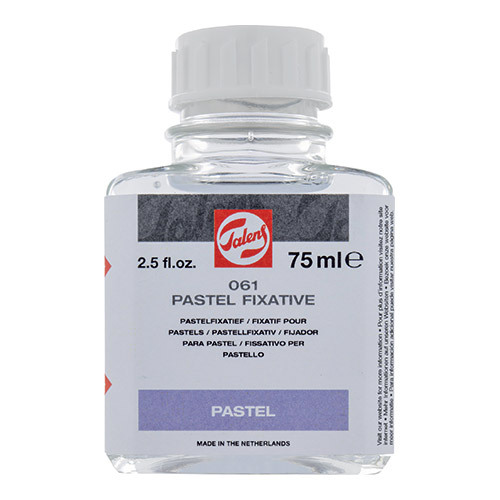 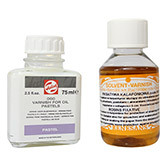 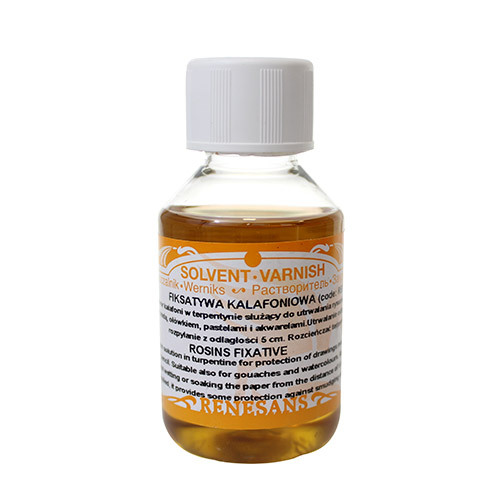 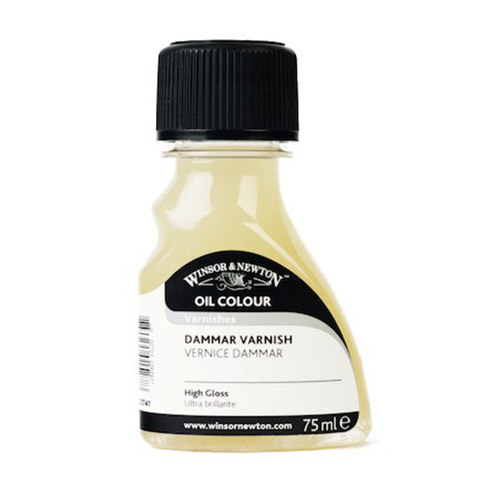 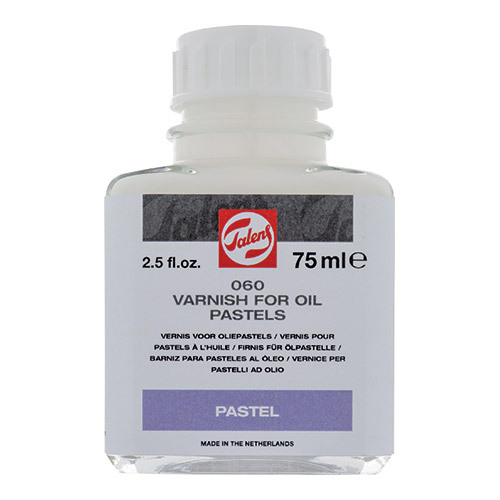 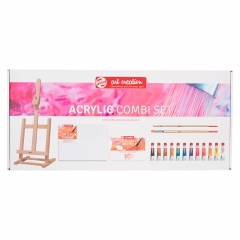 Fixative for pastels used to increase the adhesion of particles to the soft pastel medium. 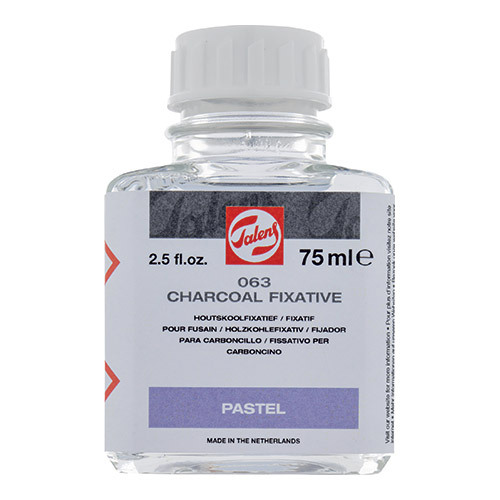 Improvement of adhesion of particles of charcoal, pastels and graphite to the substrate. 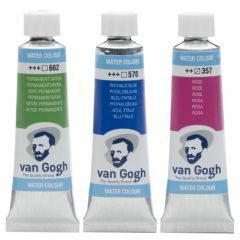 Забезпечення пастелі олійних і воскових перед витертям, відкидає воду.